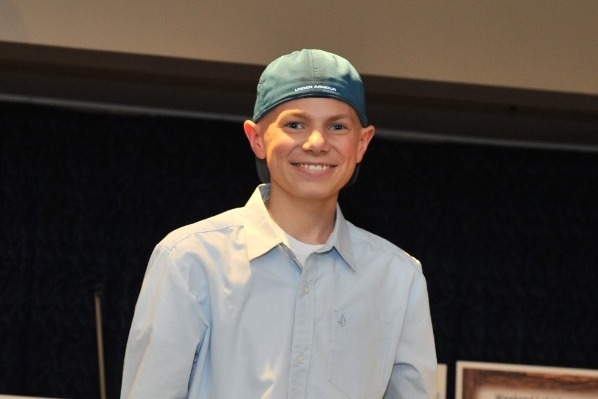 Logan passed away March 2017, at the age of 15, after a 10 year battle with Neuroblastoma Cancer. 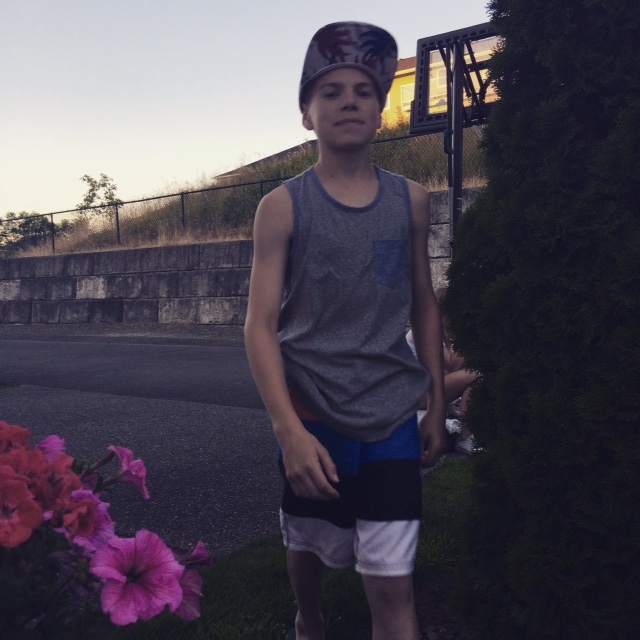 In his 10 years battling cancer he inspired many in the Puyallup community & across the country with his positive attitude through it all. He always had a smile on his face and kept a positive attitude. ALL High Schools and Alternative High School (PHS, RHS, ERHS, and/or WHS) in Puyallup School District. Any & All may apply for scholarship. We are looking for someone who inspires others in the community. Examples: Fundraising for a cause, creating awareness for something you believe in, inspiring others to be better everyday and live life to the fullest. Scholarship committees designated by each High School will narrow selections (candidates) down to 3 (per High School). The Lewis family will then review and select the recipient of Logan James Lewis Scholarship. 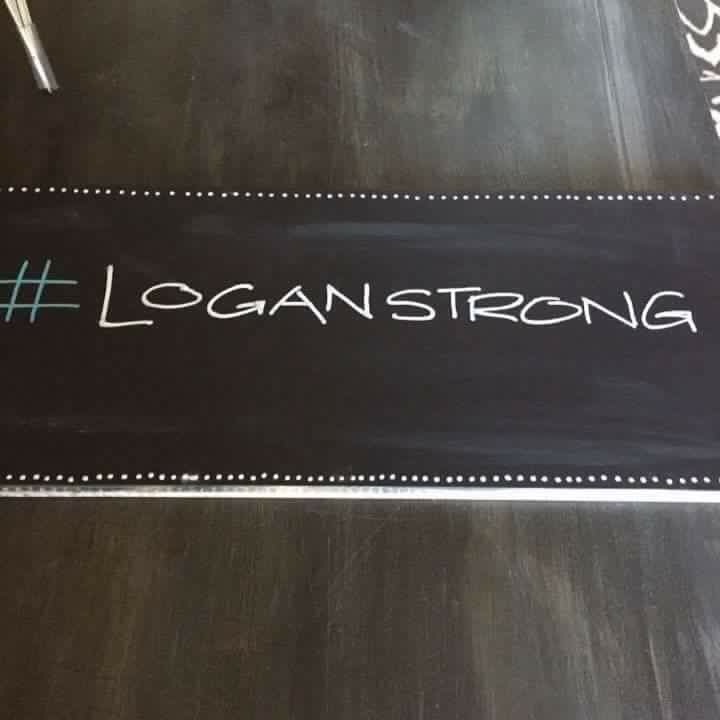 Logan's fight continues....THANK YOU everyone for the continued support, thoughts, & prayers. Our family is so grateful to have so many amazing people in our lives. Day 1...Logan has started treatment to defeat this nasty disease. Your continued support, thoughts, & prayers is greatly appreciated. THANK YOU. Thank you everyone for the continued support! Kelly is officially on FMLA so we have lost her income. With expenses already starting to pile up this will definitely help take the added stress off. THANK YOU! Oh Very nice. I see your post.. It's a very essential post and a big useful post for us. Thanks for share your effective content.I see this kind post a another website paycheck stubs keyword related. Happy Birthday Logan! We love and miss you. I am so sorry for your loss; our thoughts and prayers are with you in this time of need.